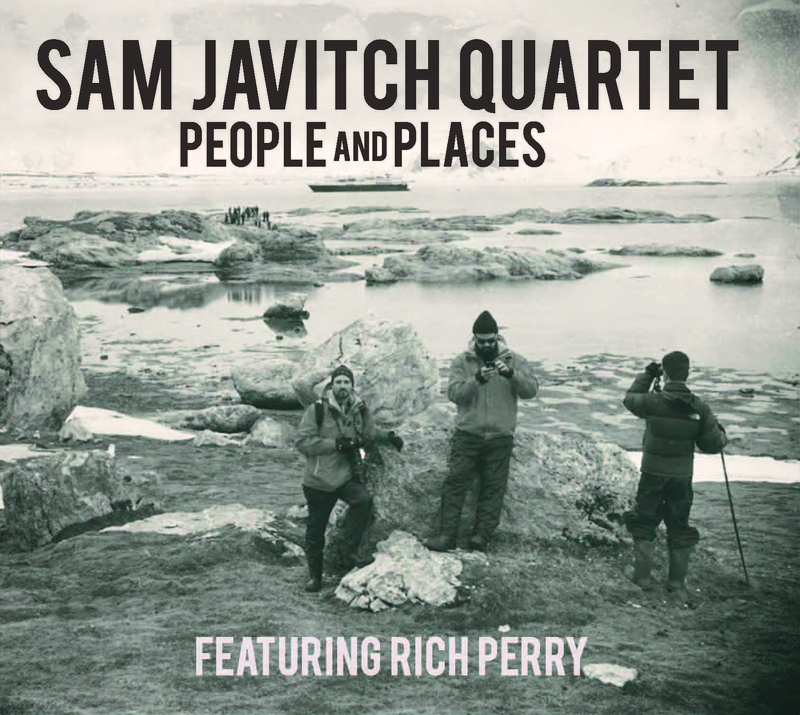 New York City-based pianist and composer Sam Javitch is proud to announce the April 15th release of his sophomore album as a leader, People and Places. A consummate piano prodigy, Javitch first came to the instrument at age 3 after discovering that he had perfect pitch. A natural improviser, Javitch was drawn to jazz at an early age and has established himself as a unique and distinctive voice on the contemporary jazz scene. This is evidenced by his phenomenal debut solo piano effort Train to Nowhere (2014), by his many performances at renowned locales such as Dizzy’s Club Coca-Cola, Joe’s Pub, Rockwood Music Hall, 55 Bar, the Jazz Room at William Paterson University, and now, by the release of People and Places. Javitch is truly honored to bring each of these tracks to life with Moring, Niedbaski and Perry. Each of these talented individuals, together in quartet form, truly brought their hearts, souls, and fire into every song on this album. He also expresses utmost appreciation to Cotton Coulson, the late award-winning National Geographic photographer responsible for the album cover. Javitch met Coulson on a trip to the Arctic, where the photograph which graces this album’s cover was captured. For Javitch, this significant image truly captures the intent of this album: “people and the journey we are all on together.